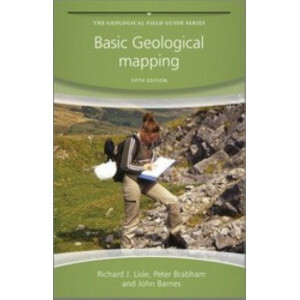 Part of The Geological Field Guide Series , Basic Geological Mapping , 5 th Edition is an essential basic guide to field techniques in mapping geology.  Now completely revised and updated the book r.. 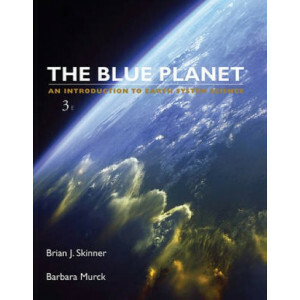 The Third Edition of Blue Planet: An Introduction to Earth System Science treats earth science from a systems perspective, showing how the four spheres (lithosphere, hydrosphere, atmosphere, biosphe.. 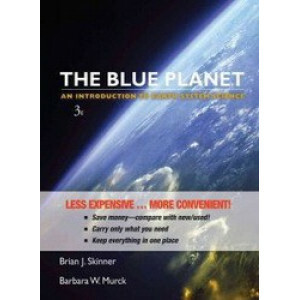 The Third Edition of Blue Planet: An Introduction to Earth System Science treats earth science from a systems perspective, showing how the four spheres (lithosphere, hydrosphere, atmosphere, biosphere..
Chemical principles are fundamental to the Earth sciences, and geoscience students increasingly require a firm grasp of basic chemistry to succeed in their studies. The enlarged third edition of this .. 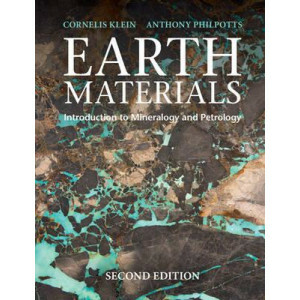 This concise, accessible, market-leading textbook brings together the wide-ranging fundamentals students need to understand rocks and minerals, and shows them how they relate to the broader Earth, mat.. 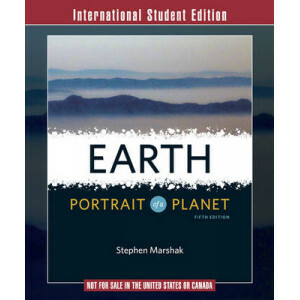 The sixth edition of this bestselling textbook features stunning art, the most up-to-date science and a wealth of online learning tools, all developed under the critical eyes of Stephen Marshak. Heavi.. 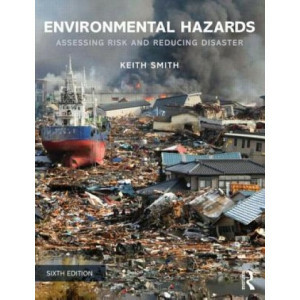 The much expanded sixth edition of Environmental Hazards provides a fully up-to-date overview of all the extreme events that threaten people and what they value in the 21st century. 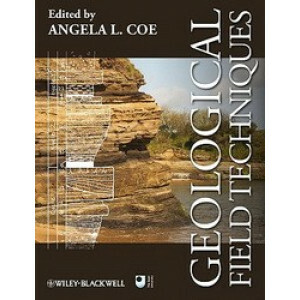 It integrates cutt..
An up-to-date publication on geological field techniques on the market, this title covers the broad spectrum of tasks completed during geological field work. 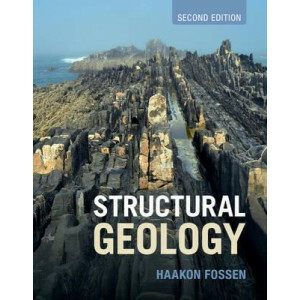 Geological Field Techniques shows how to m.. 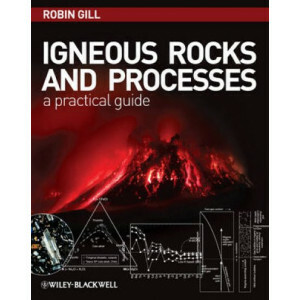 This book is for geoscience students taking introductory or intermediate-level courses in igneous petrology, to help develop key skills (and confidence) in identifying igneous minerals, interpreting a.. The fourth edition of Introduction to Optical Mineralogy has been thoroughly revised and updated to increase reading comprehension and improve the clarity of its illustrations. Author William D. Nesse.. 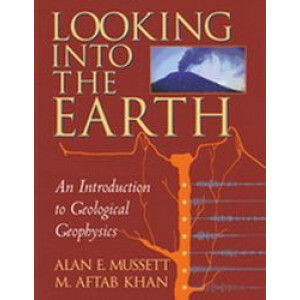 Looking Into the Earth comprehensively describes the principles and applications of both 'global' and 'exploration' geophysics on all scales. 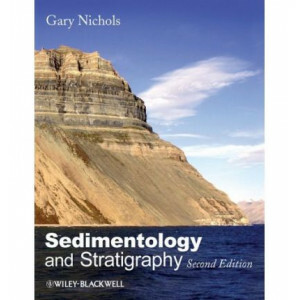 It forms an introduction to geophysics suitable for those .. 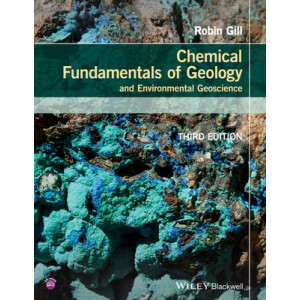 This market-leading textbook has been fully updated in response to extensive user feedback. It includes a new chapter on joints and veins, additional examples from around the world, stunning new field..